Geysirs are a force of nature. Even as a kid I knew about Old Faithful and mind you it’s across the Atlantic for me. A natural system that produces a clock like massive effect just seems magical. Luckily, the YouTube channel “Slow Mo Guys” went to Iceland and filmed a Geysir. 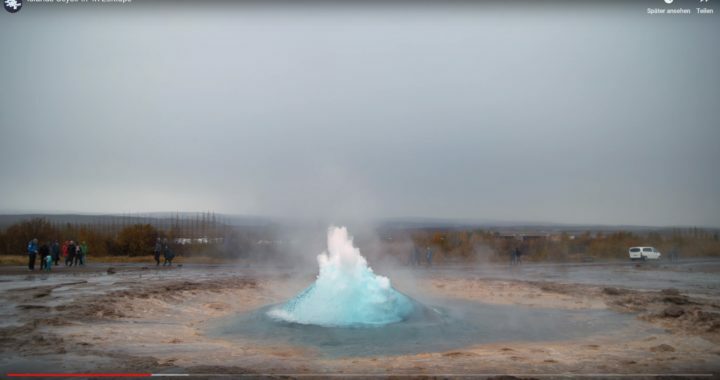 The name may give it away, these guys take a professional grade Phantom camera for high definition ultra slow motion Icelandic Geysir footage. Wanna see thousands of Dollars worth of equipment blasted by boiling hot water? You are in for a treat. Extra added bonus? Thermal footage! They bring out an infrared camera to create amazing videos and even look at the data, with an expert. But there is more! In video two they bring out John Cotter to explain the science of Geysers. Definitely worth it. Thanks guys for risking a bunch of equipment and making these amazing. I’m sure many field Geophysicists know the feeling when your equipment gets dangerously close to the physics. With just the panicked look Gavin Free had in the video. 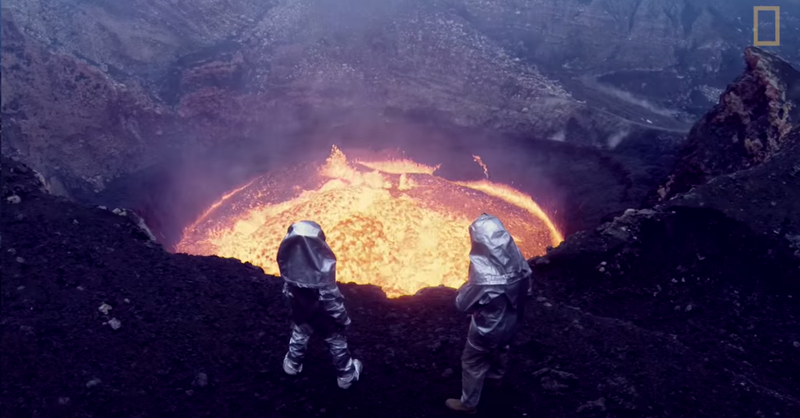 Posted in Earth Science, Videos and tagged geyser, iceland, slowmo, video, youtube.